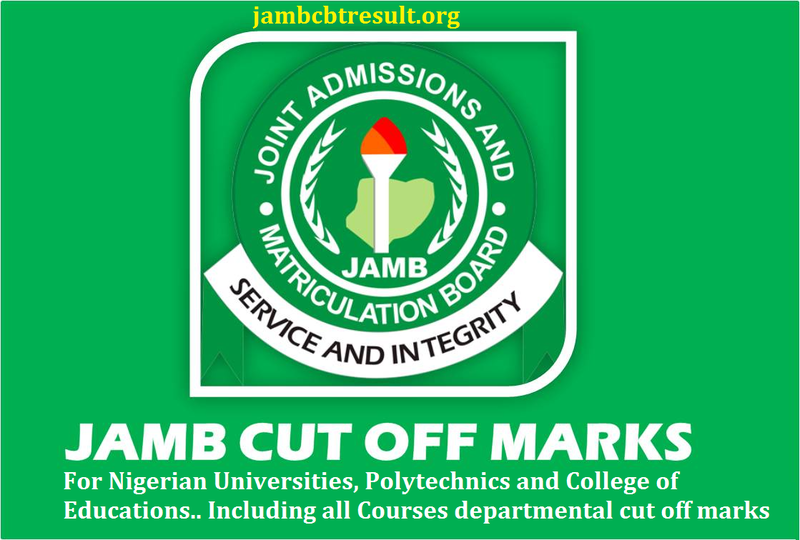 I wrote an amazing article on Jamb cut off marks for 2017, However, I was asked by readers, to write on Jamb cut off mark for polytechnics in Nigeria. 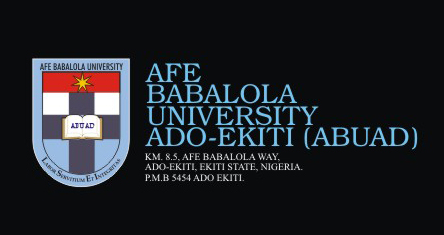 This made me realized that some candidates, who sat for the 2017 UTME CBT examination and having seen their jamb result, decides to go for polytechnics that would accept their scores. For candidates who participated in the just concluded JAMB 2017 cbt examination and scored below 180, the possibility of going to any Nigerian University is 30%. However, we discovered that Polytechnics official cut off marks starts from 15o, so if you score 150-179, then you’re probably going to a polytechnic. 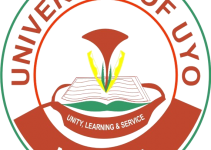 Here is a list of all Nigeria polytechnics and their official cut off marks for 2017/18 academic session.